La Plata Open Space Conservancy, a Southwest Colorado land conservation organization, recently hired Patrick Barker as executive director. Barker is originally from West Virginia and earned undergraduate and law degrees from West Virginia University. 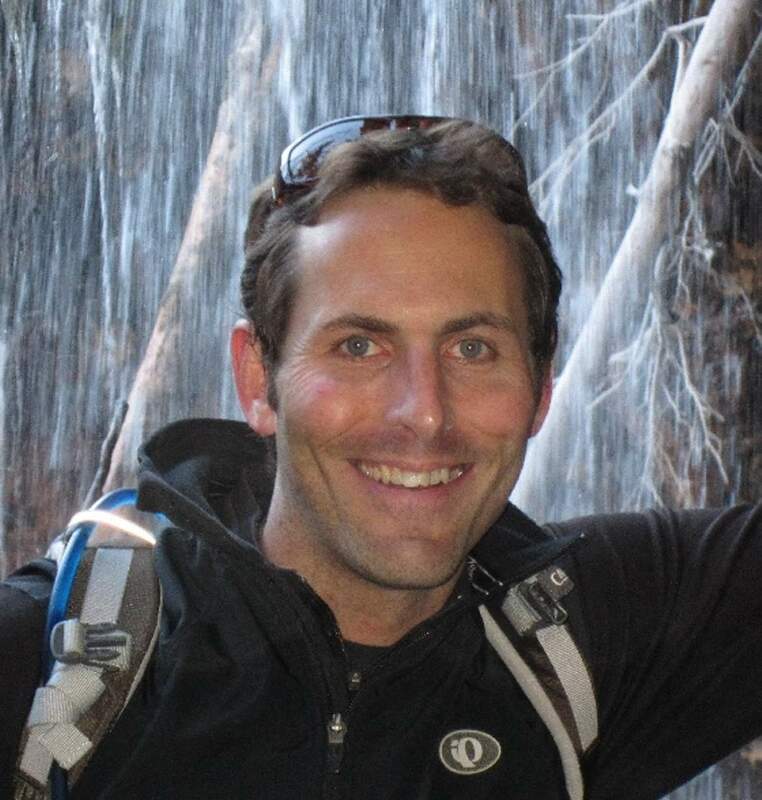 He has worked with the Peace Corps in Lesotho, Africa; for the National Park Service at Sequoia National Park in California; and most recently moved from Glenwood Springs, where he worked for a nonprofit organization and practiced law. His work as an attorney focused on water, real estate, oil and gas, construction, local government and special district matters. In his new position, Barker will lead efforts to conserve natural and agricultural lands in Southwest Colorado. For more information, visit www.lposc.org.